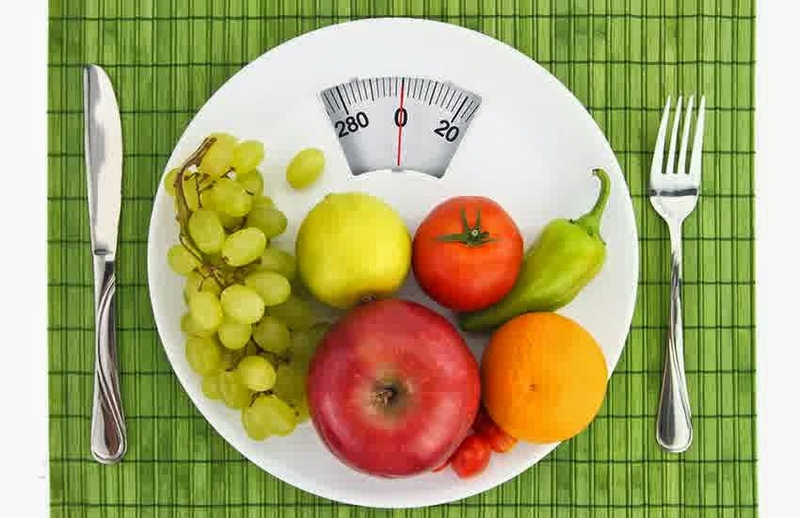 The diet to purify after the holidays is great to get rid of heaviness and swollen belly, the marks left by the lunches and dinners for Christmas and New Year. Even if the worst is over, to feel better and say goodbye to the unpleasant consequences of excess and binge eating, there is nothing better than a detox diet, useful to get back in shape and lose those extra pounds accumulated two or more. Take a few days to get back in great shape ... if we did not exaggerated! Let's see what are the recommendations and the menu to follow. In general a purifying diet is to consume plenty of water for a few days, fruits and vegetables, avoiding all the elaborate dishes, fried and fatty. It 'a diet that helps to restore energy, we need to return for the challenges of everyday life and, at the same time, to work off those extra pounds annoying that we have accumulated. Go ahead, then, to plants, but which to choose in particular? The broccoli, for example, are rich in substances capable of activating enzymes, which act in the process of organism detoxification. The green leafy vegetables, such as lettuce, spinach, celery and chicory, being rich in chlorophyll, can detoxify heavy metals, contaminants and toxins. Very useful the artichokes, which exert a purifying against liver and gallbladder and have a diuretic effect, facilitating the disposal of toxins. Do not forget, also, the beets, which are full of vitamins B and C, magnesium, calcium, zinc, iron and beta-carotene, all important to stimulate the purification of the body. The lemon, from the many beneficial properties, instead, helps convert toxins into water soluble form, favoring their elimination. In a purifying diet that respects you should limit carbohydrates, do not give up completely exclude oil and alcohol, which has a high glycemic index. Important thing is to use natural remedies offered by infusions to purify, such as, for example, that the fennel. This vegetable has capacity towards stimulating the stomach and intestines. For this reason the tea fennel contrasts digestion problems and abdominal pain. We can develop an infusion purifying natural, using 30 grams of dandelion, fennel 30 grams, 30 grams of artichoke and 10 grams of mint. We can also choose the tea birch is draining and to prepare it we need 50 grams of birch, 50 of dried nettle and other 50 of weeds. All these elements should be left to steep in a liter of boiling water. The low-calorie diet that follows helps to cleanse the body. And 'quite restrictive, so that must be followed for only two or three days, and possibly when you are not working or do not have too many commitments. Let's see what to eat to get back in shape after the big eat the holidays. 60 grams of rice with tomato or mixed with fresh vegetables, or 60 grams of rice with vegetables to taste (no butter) or vegetable soup with 30-40 grams of riceiep. Forex Trendy is a sophisticated application capable of detecting the most reliable continuation chart patterns. It scans through all the charts, on all time frames and analyzes every possible breakout. During the webinar MARK and ANTONY shared their tips to success and answered questions about their new version of the GPS Forex Robot that IS COMING OUT TODAY!